In this episode, Mike Crosser (professor of physics at Linfield College) and Chad Tillberg (professor of biology at Linfield College) discuss how complicated organs such as eyes were able to evolve from simple, light-sensitive cells to the vast number of different types of eyes that are found in the animal kingdom. 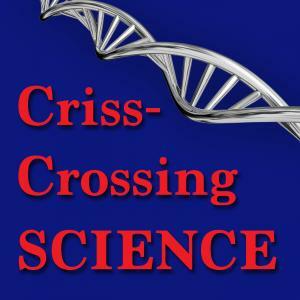 Crosser, Michael S. and Tillberg, Chadwick V., "crisscrossing Science Episode 57: Building Eyes from the Ground Up" (2018). crisscrossing Science. Audio File. Submission 57.